Enjoy an Introductory 1 hour Sport Boat Rental for a group of four! Tired of the same old Jet Ski Rental? 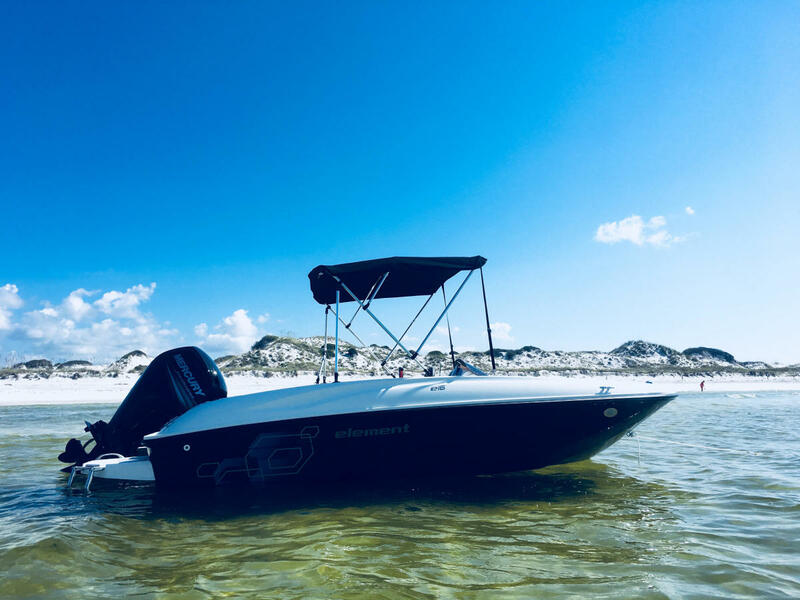 Captain one of our 2019 Bayliner Element E16's instead! One low Price covers a party of four! These fun Boats offer plenty of horsepower and a comfortable, dry ride, stereo and more! Mention this ad on "Visit Panama City Beach" and pay only $169.00 plus tax for a one hour boat rental. 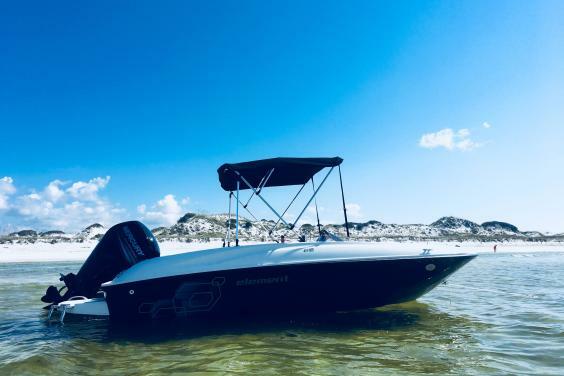 Reservations only call 850-832-3775 Experienced boat operators only, minimum age to operate is 27 years old, Boat operators not born before Jan 1, 1988 are required to have a boating license or certificate to operate in Florida waters. Visit elitesportboatrental.com and click on Florida boating certificate to take the 25 question online version.